This is the second CD by Achim Kaufmann for Leo Records, the first one (Double Exposure, CD LR 289) being his quartet with the American saxophonist Michael Moor. The music of the quartet was called "the finest forward-thinking chamber jazz coming out of Europe today." The solo CD is altogether different. It's a result of many years of investigation of the piano. 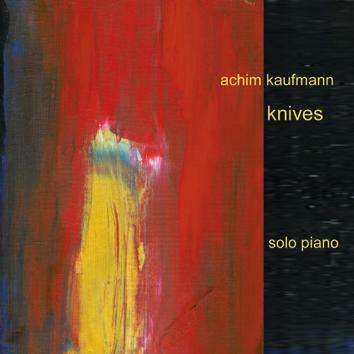 There are 20 pieces on this CD, and in Achim's words "they are different types of knives, different shapes."